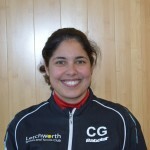 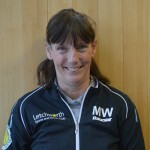 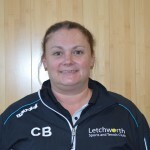 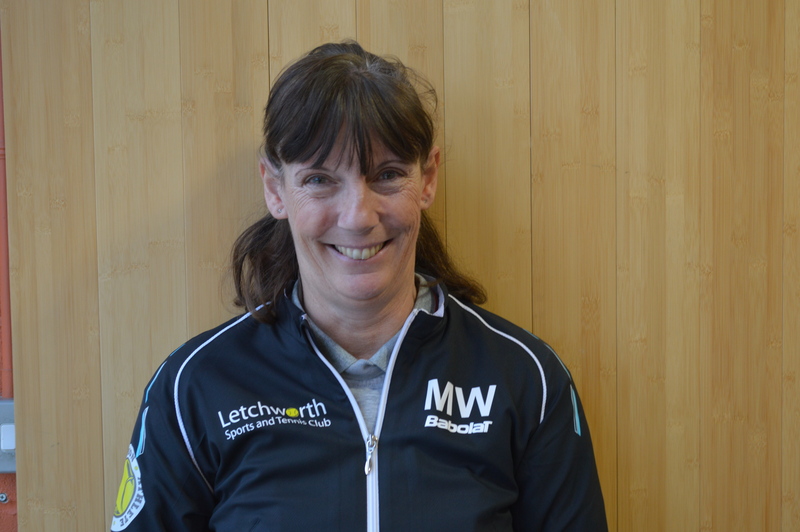 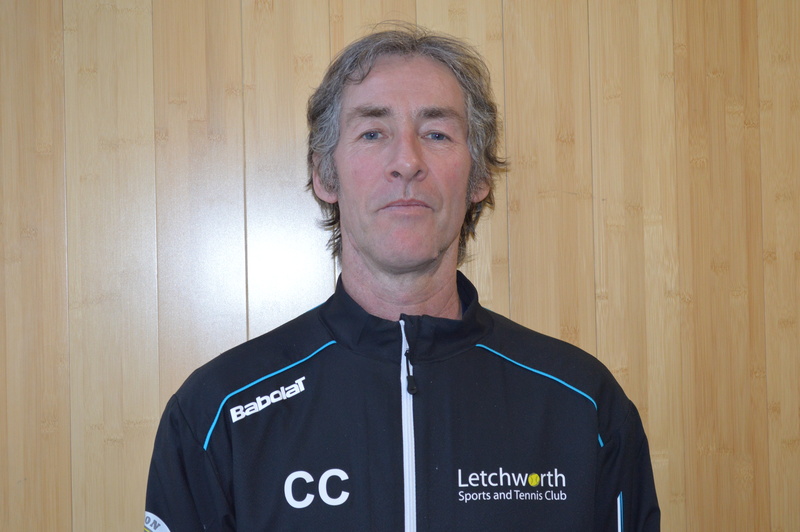 The club has an established coaching team headed by Neil Claxton (currently midway through the Master Performance Course), with eleven full time coaches and fourteen Level 1&2 coach assistants, the majority of which have come through the clubs mini and junior tennis programme. 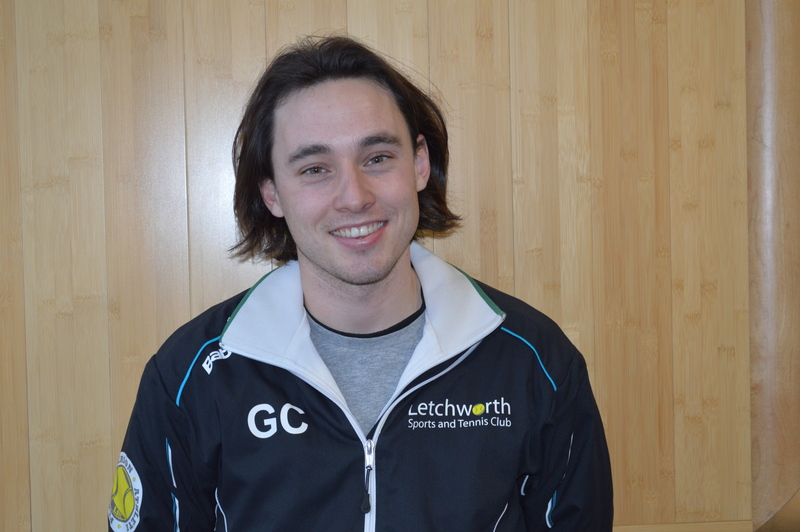 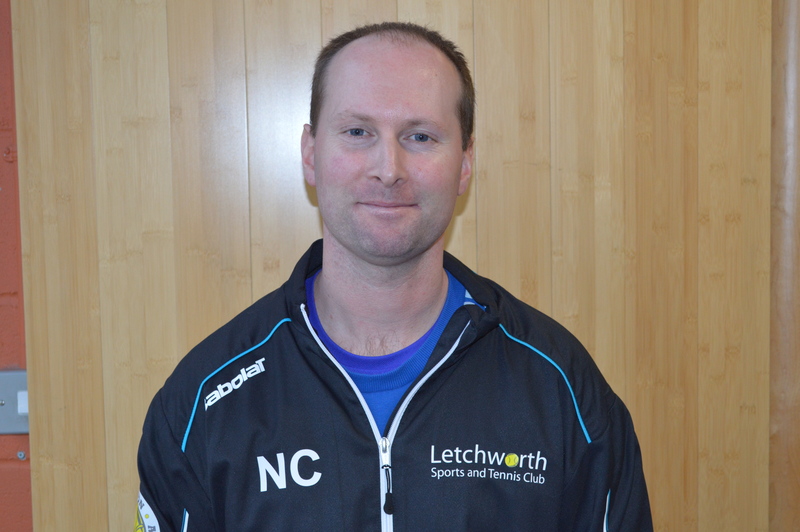 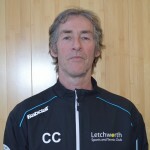 Neil Claxton has managed the coaching team and performance programme since September 2013. 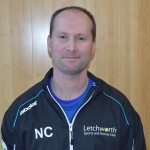 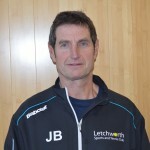 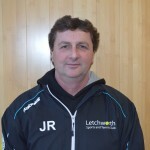 Neil has 20 years’ experience coaching performance players from county to international level, both junior and senior. 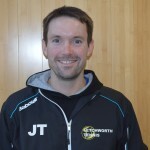 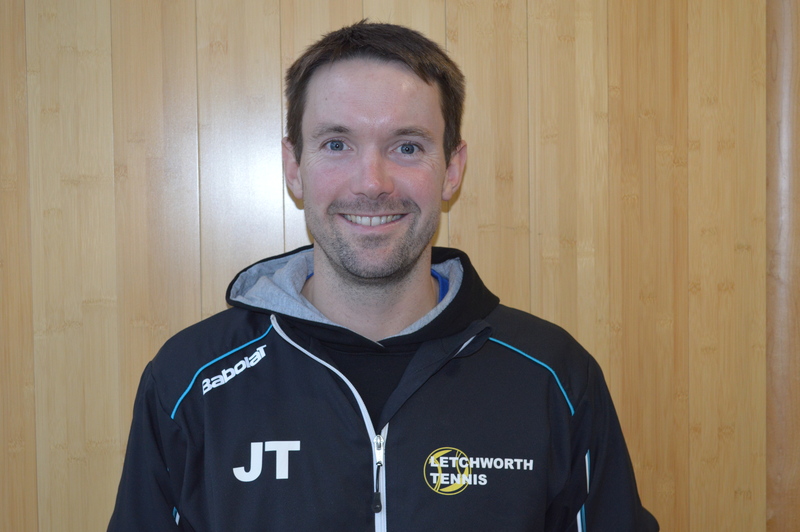 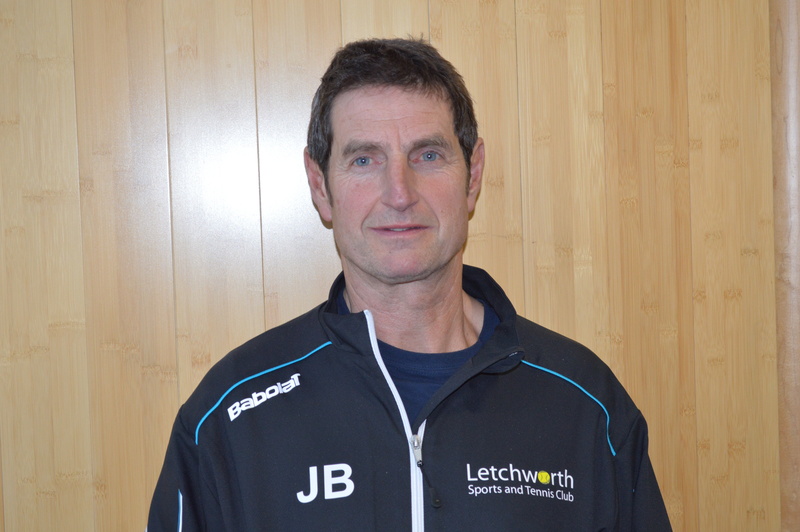 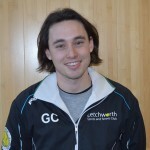 Career highlights has included a 13-year period as head coach to Joshua Sapwell from age 3 to 16, leading his journey to winning Under 12 and Under 14 Singles National Championship Titles, the 14 and Under European Masters and the 14 and Under Orange Bowl Singles title. 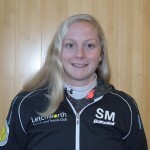 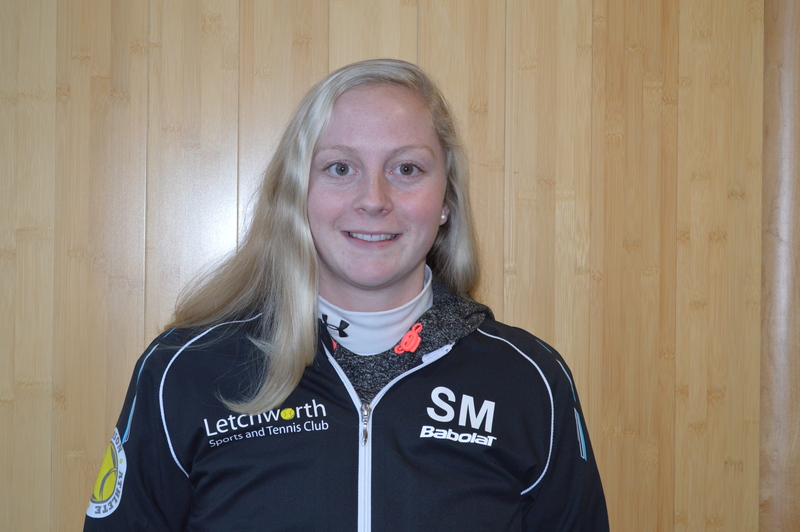 Other highlights include coaching Lisa Whybourn from age 8 to 14 years to get to number 1 in the country at 14 and under and to represent GB at Tarbes as well as coaching Rebecca Llewellyn to reach a career high WTA ranking of 280. 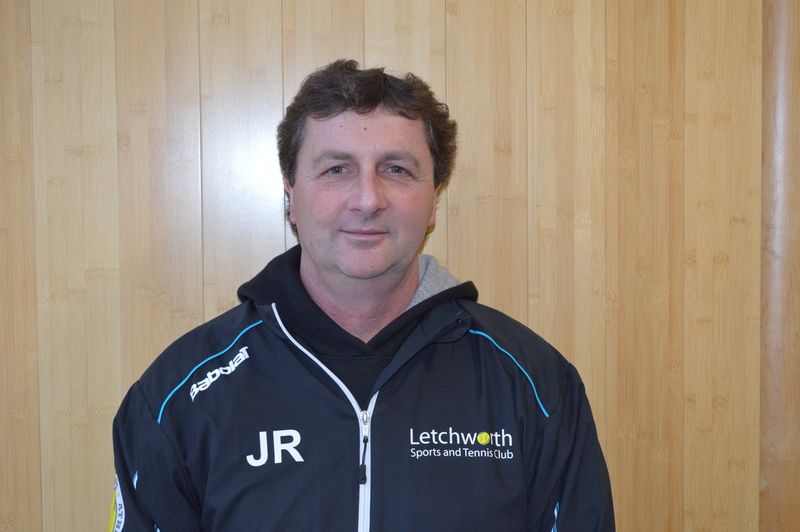 Enrol with a coach to develop areas of your game most important to you. 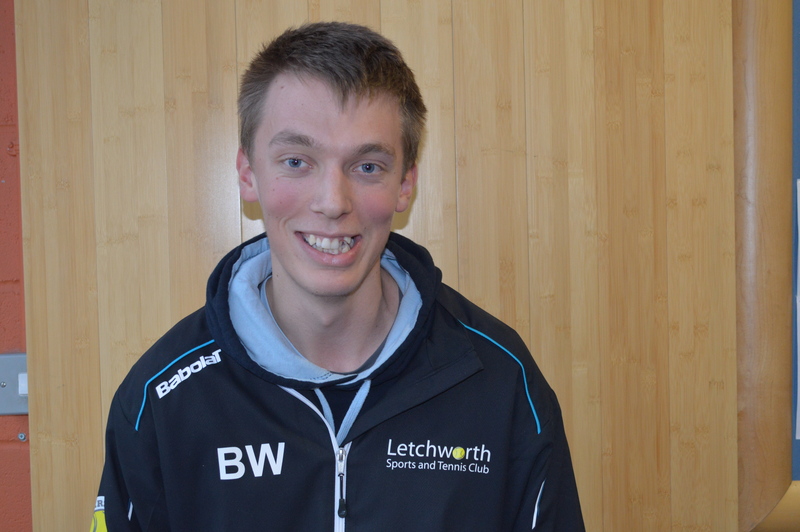 All our coaches deliver lessons to members or non-members, either as an individual or a shared lesson. 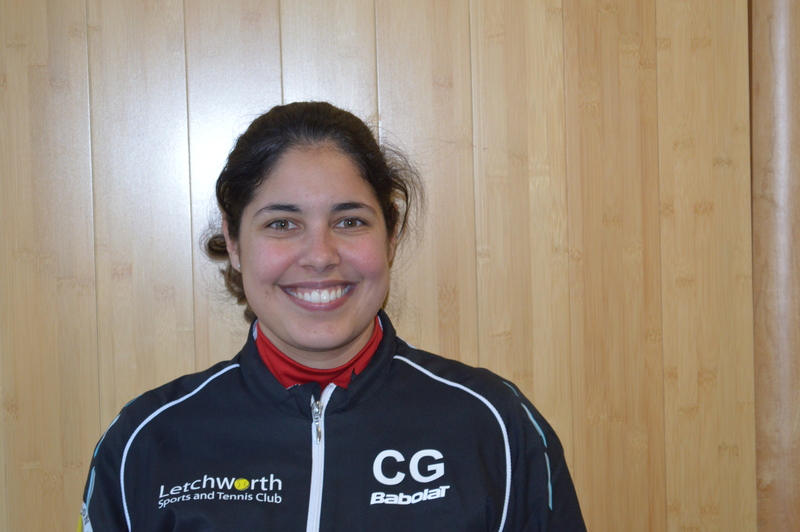 Either way you will enjoy a tailored session with an LTA licensed coach best suited to your requirements. 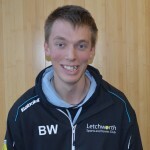 Please contact reception to book private tuition. 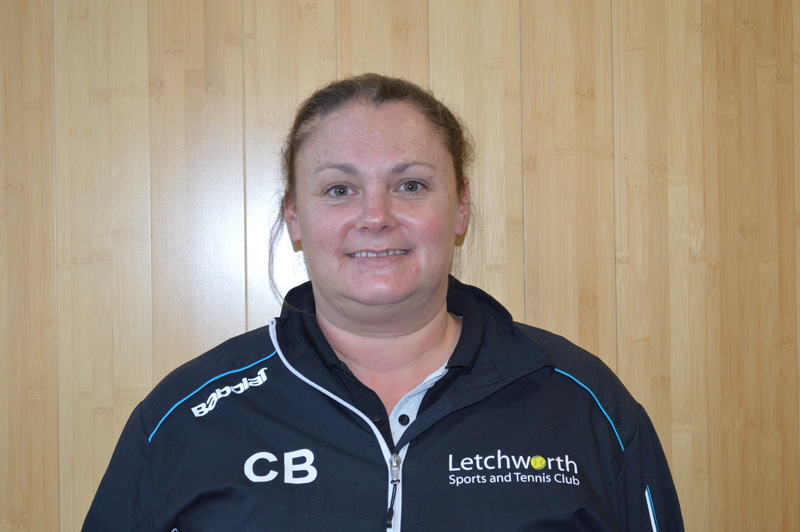 Courses are also available, please view our timetable tab for further information.